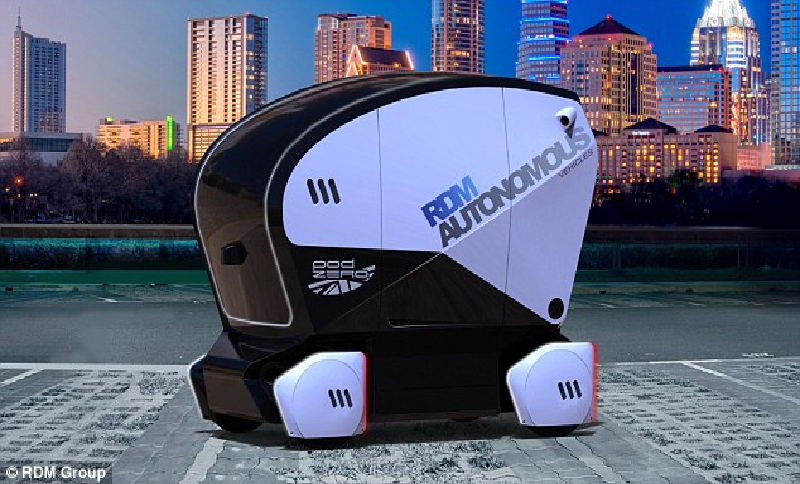 A leading Australian health care provider is planning to use autonomous pods for increasing the mobility of seniors in its homes. An Australian website reported last week that residents in returement homes in Canberra and Brisbane will simply be able to open an app to set their pickup time and place. A manager of the company is quoted saying: “Currently, we rely on family and volunteers to help support our staff with transport but a driverless car future would allow residents to stay independent and connected to the local community without relying on a third-party to get them there.” For the time being, the trials are only planned to take place on the closed roads within the retirement homes, but an extension to public roads is already foreseen. The Australian approach is similar to a first trial of self-driving busses in a rural part of Japan which was announced recently.